Rocky Top Pictures, LLC has partnered with ProCon Entertainment and Higher Purpose Entertainment to produce a feature film with the working title, Chasing Weisberg. The screenplay is written by Nathan Lee Lewis, JTO blog Administrator and Executive Producer of Rocky Top Pictures, and John Mark Huckabee, CEO of ProCon Entertainment and eldest son of Presidential Candidate Governor Mike Huckabee. The screenplay is based on the book The Woodland Hills Tragedy by S. Ricky Christian. "Rick" Christian is the president of Alive Literary Agency in Colorado Springs, Colorado. The Woodland Hills Tragedy was Rick's first book after his stint as the Executive Editor of the Saturday Evening Post. The discovery by Producer Nathan Lee Lewis of Rick Christian's out-of-print book in a second-hand store, and the producing of the book into a feature film will help assure that President Reagan's profound desire be fulfilled and Rick Christian's own personal account be shared with a mass audience. 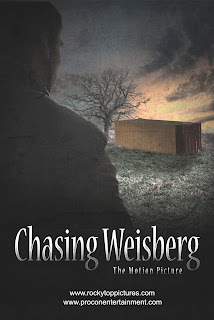 "Chasing Weisberg is the journey of Rick Christian's soul from detachment to involvement, from apathy to deep concern. On a larger scale, it is a reflection of what it means to live in a society that routinely destroys its own sons and daughters – not merely statistics, but flesh and blood people. In the end, Rick is faced with the unsettling discovery that the perpetrators of such evil and heinous acts do not always appear as monsters. More often than not, they look just like you and me." Accredited Investors are invited to contact Higher Purpose Entertainment for investment opportunities and information. 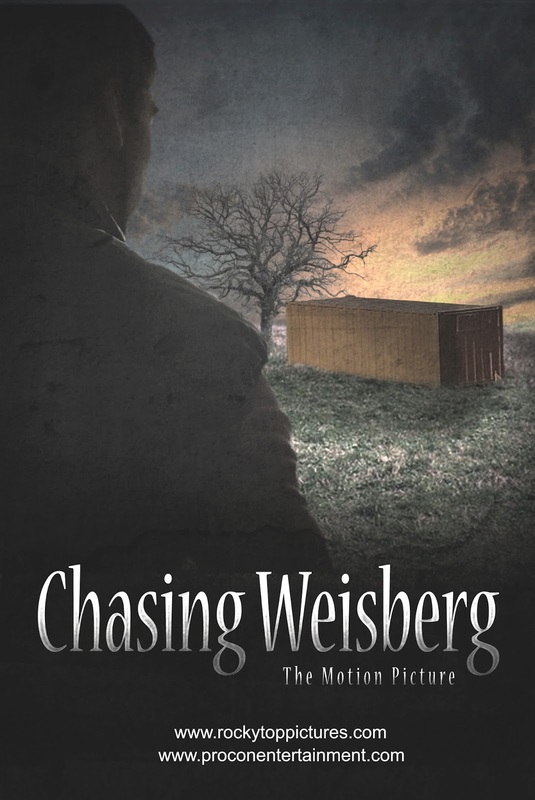 Chasing Weisberg is a medium budget project, designed for theatrical release, and will be SAG/AFTRA registered.